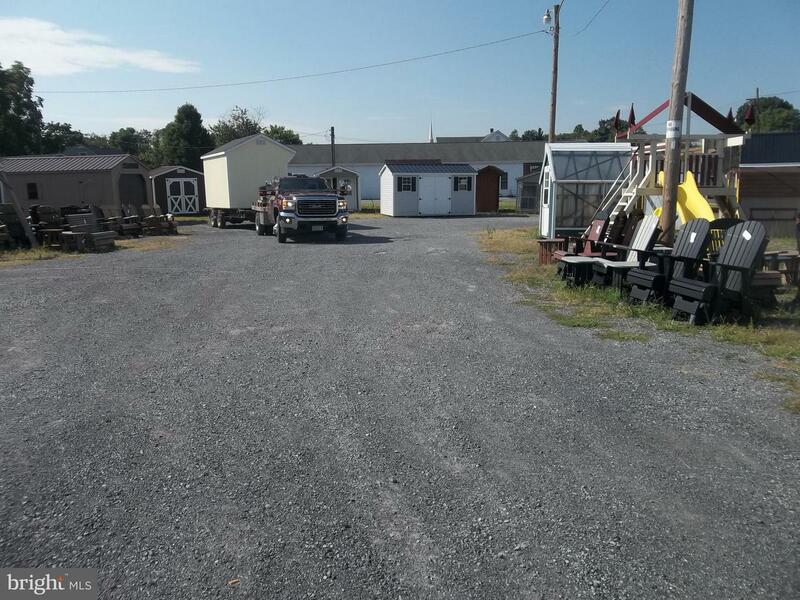 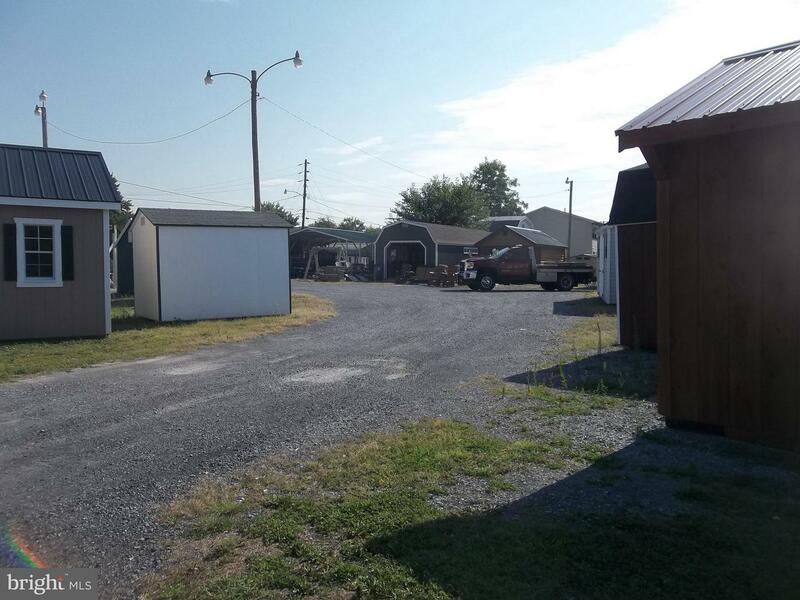 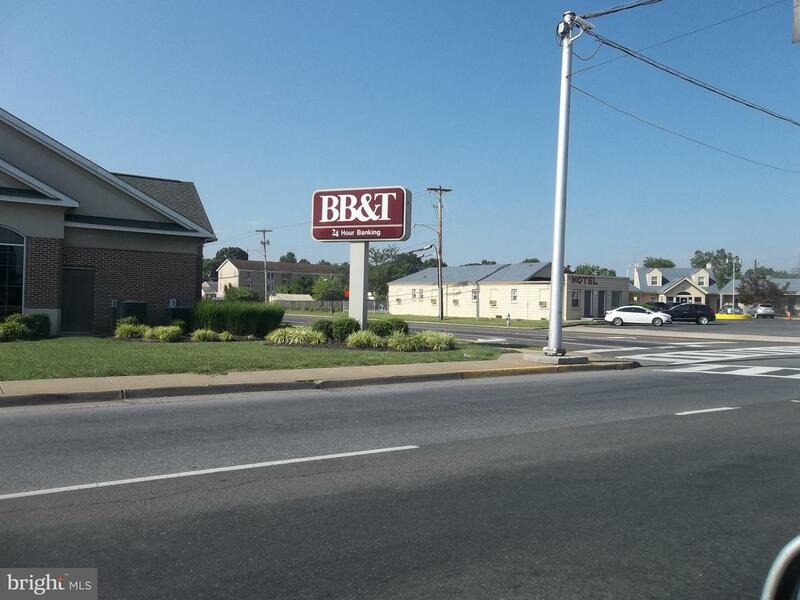 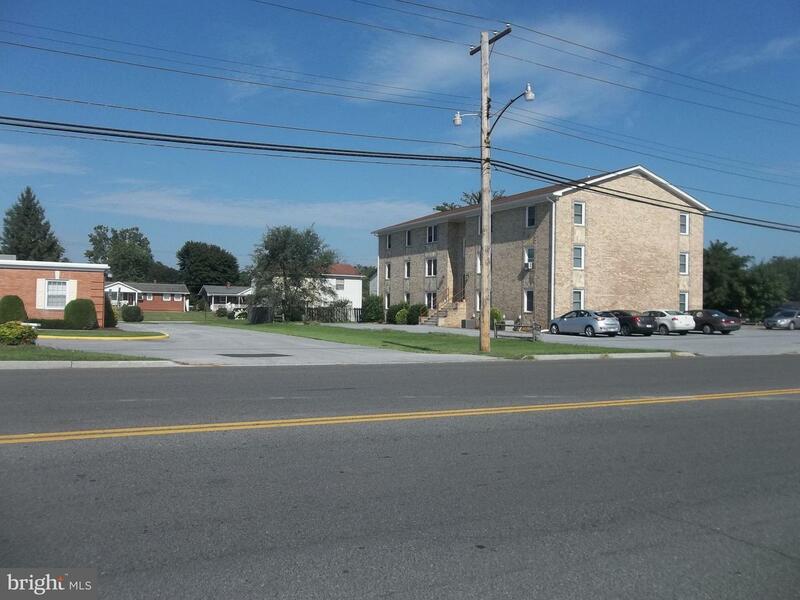 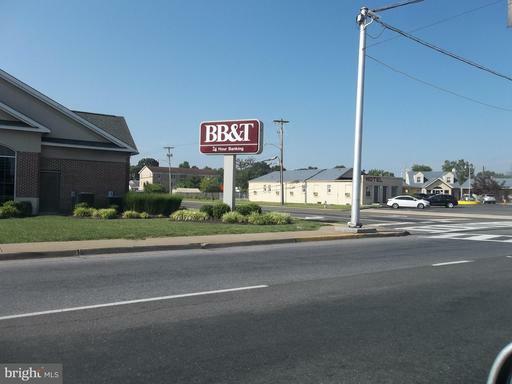 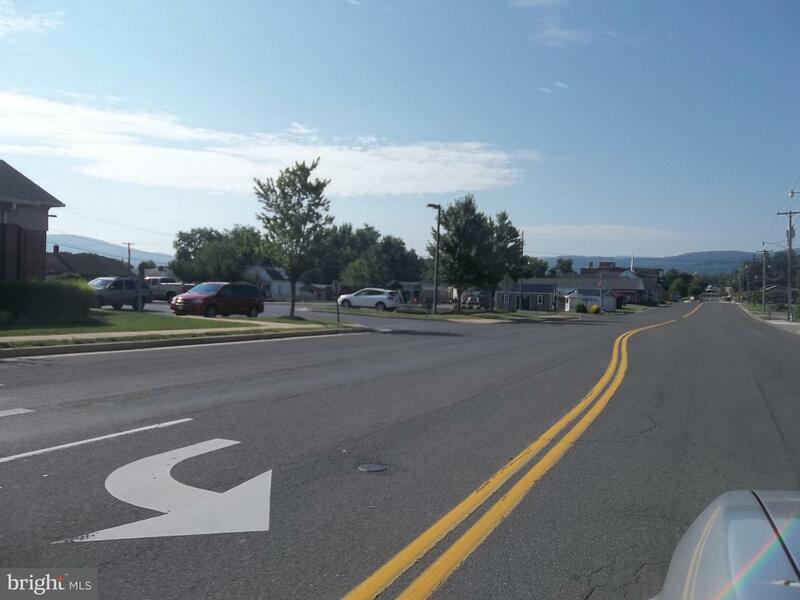 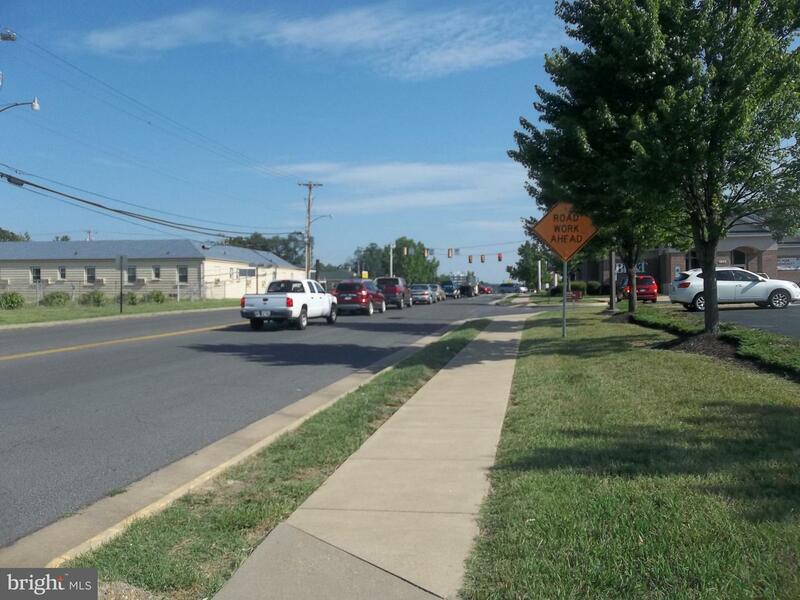 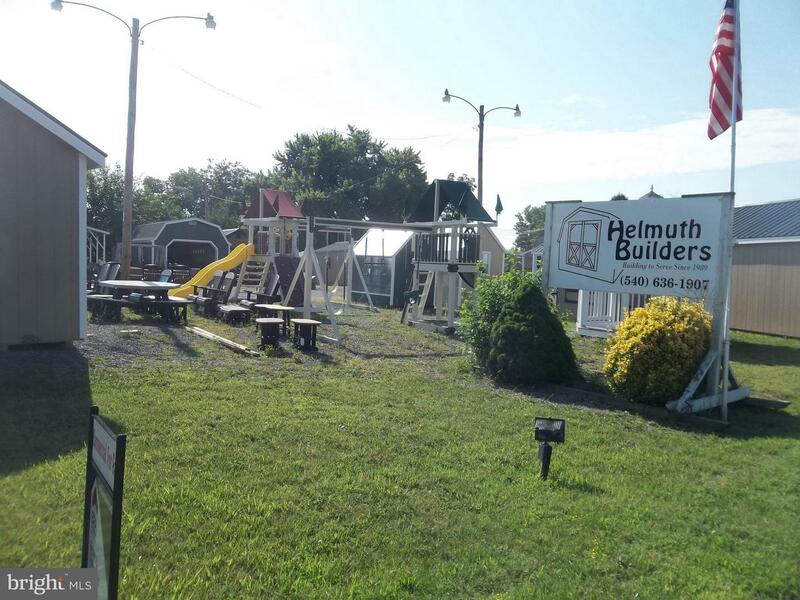 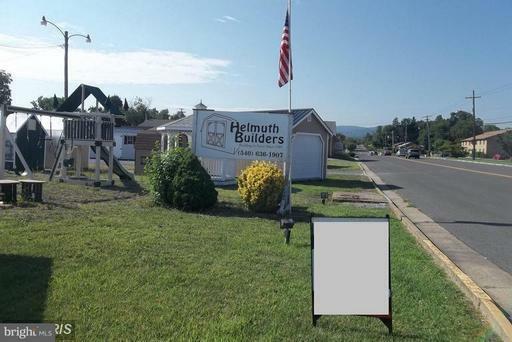 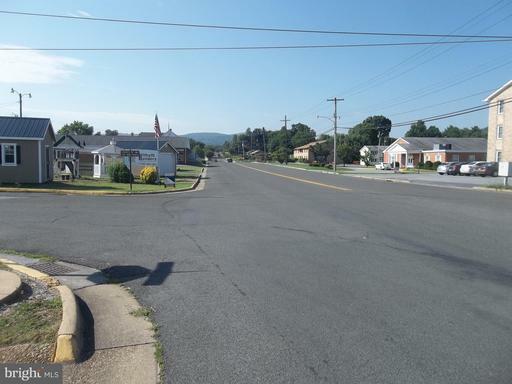 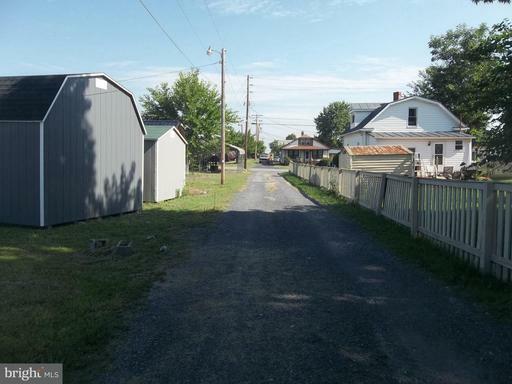 6 contiguous lots, zoned commercial on corner of very busy Shenandoah Ave! In the midst of medical offices, medical facilities, banking industry, professional offices and numerous other commercial establishments! 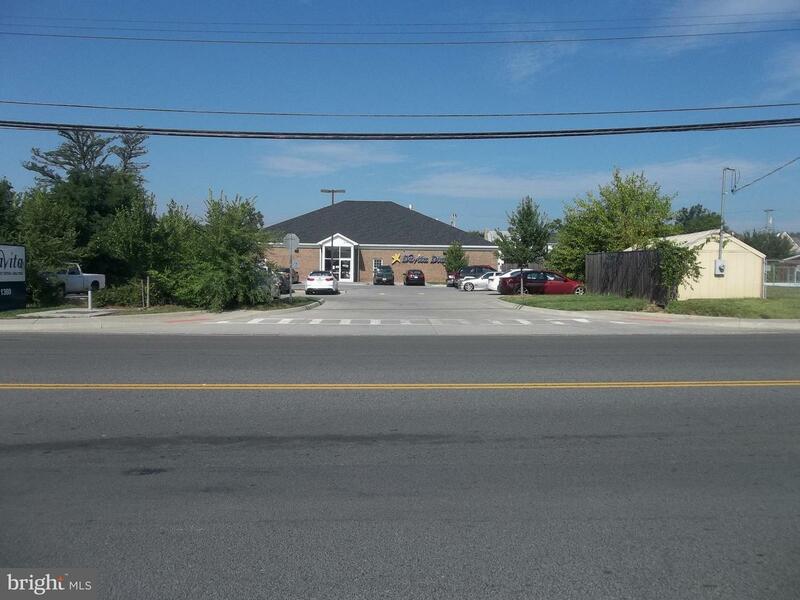 Warren Memorial Hospital is 2 blocks away! 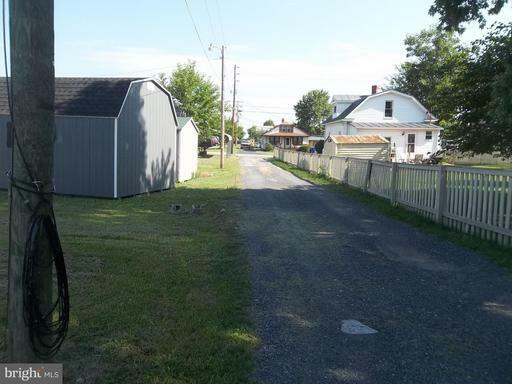 Town Water and Sewer tap already available at the property! 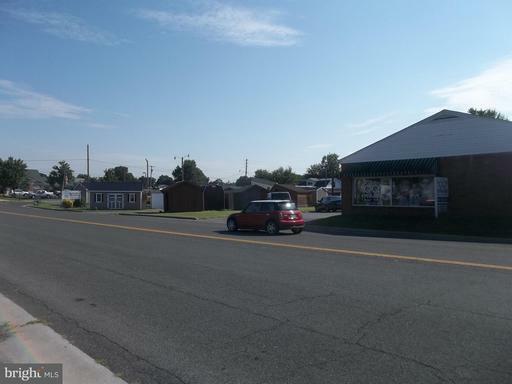 Don't miss out on this opportunity to own a top notch commercial parcel! Zoned C1! 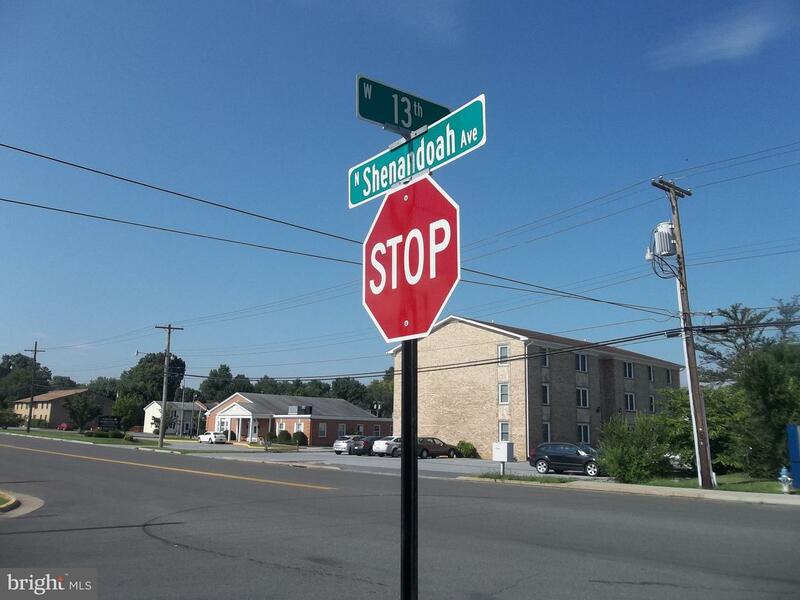 DirectionsCorner of 13th St and N Shenandoah Ave....beside the Eye Glass Factory.